Okay, that headline isn‘t exactly accurate (as you’ll soon read), but I get a kick out of redundant movie titles. Yes, I‘m weird. What of it? Hitfix reports that the follow-up to X-Men Origins: Wolverine helmed by Darren Aronofsky (The Wrestler, Black Swan) won’t actually be a sequel at all. 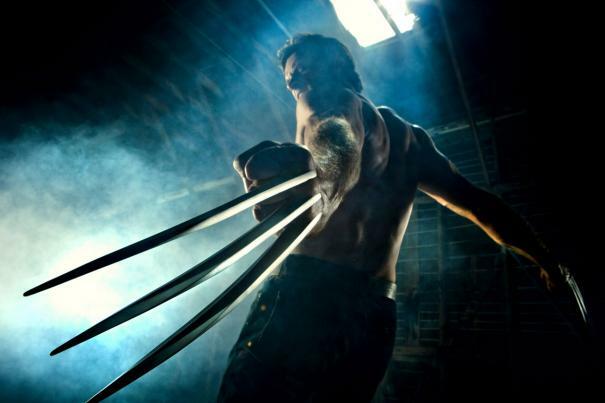 Aronofsky told the website that the film will be called The Wolverine, and should be considered a “one-off” as opposed to a true sequel to the lackluster 2009 X-Men prequel. In other words, think of The Wolverine as a standalone graphic novel as opposed to a trade paperback collection. I’m cool with the idea of Aronofsky not referencing the other films, but I sincerely hope he doesn’t mangle the series’ already shaky continuity. Otherwise, Fox is better off just rebooting the series and starting fresh (although with X-Men: First Class already in production, that’d be pretty stupid).